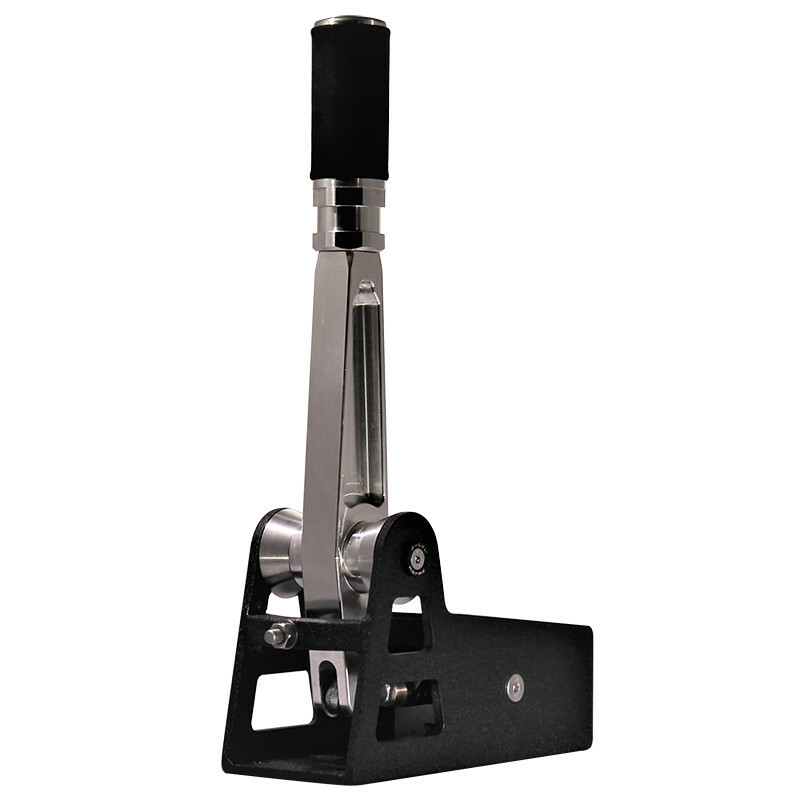 Flo Pernon aka FLOEB reviews the new V8 Sequential Shifter by RACEX Motorsport Simulation. 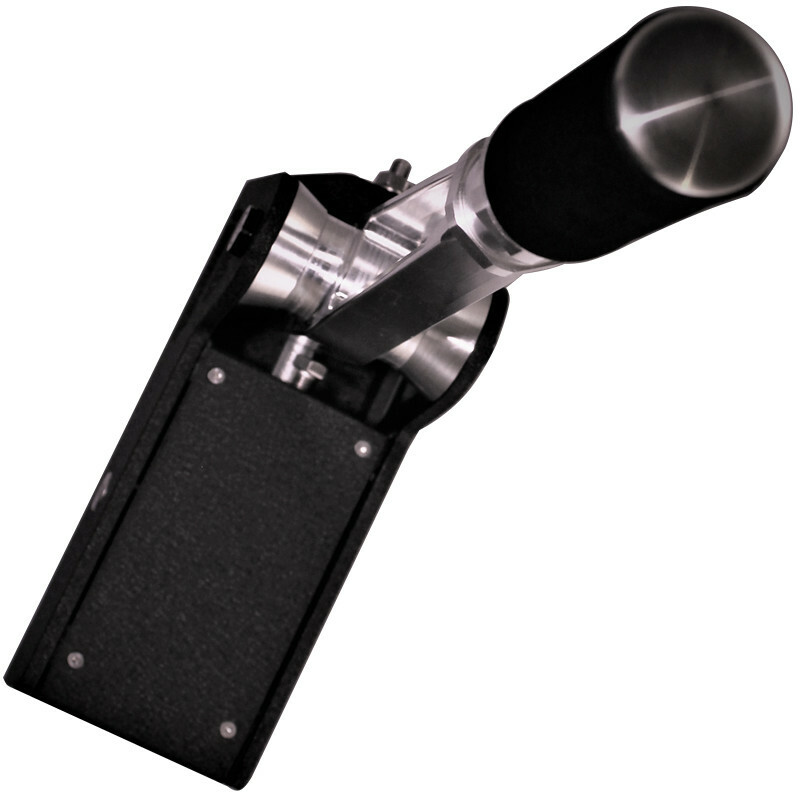 The Australian RACEX company developed a high-grade durable Sequential Shifter for sim racing, replicating the look and feel of an Australian V8 Supercar shifter. To make the V8 shifter feel as genuine as possible, RaceX has worked with several V8SC drivers to help out with some valuable feedback on the “shift” feel to make the V8 shifter feel as genuine as possible. The RACEX V8 Shifter is available for €435.55 + Shipping. Check out the official RACEX webpage for more info. 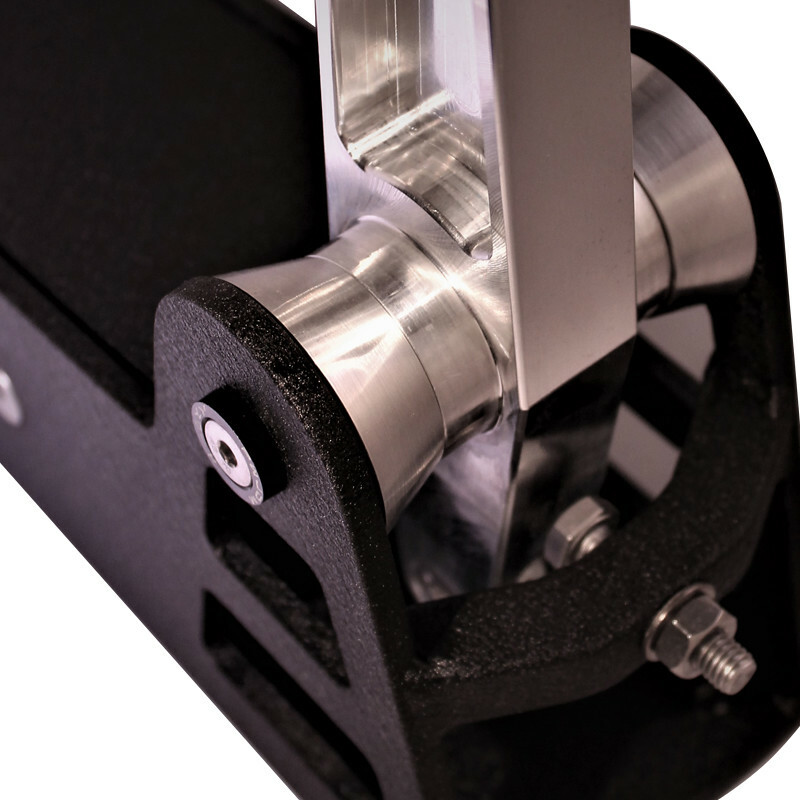 Shifter shaft made from billet aluminum with a powder-coated steel body. The internal components are all RaceX machined Aluminium / stainless and brass custom components. Shift weight is fixed at 10kg. The shifter handle is hand stitched suede leather. The shifter is fully USB plug and play connecting to your PC. 100% Australian designed and built by RaceX.